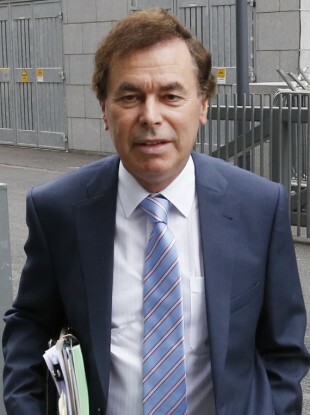 THE BOARD OF the charities regulator is to be appointed in the near future – but is likely to miss Minister Shatter’s deadline of this weekend. Email “The charities regulator was meant to be set up by Easter...”. Feedback on “The charities regulator was meant to be set up by Easter...”.